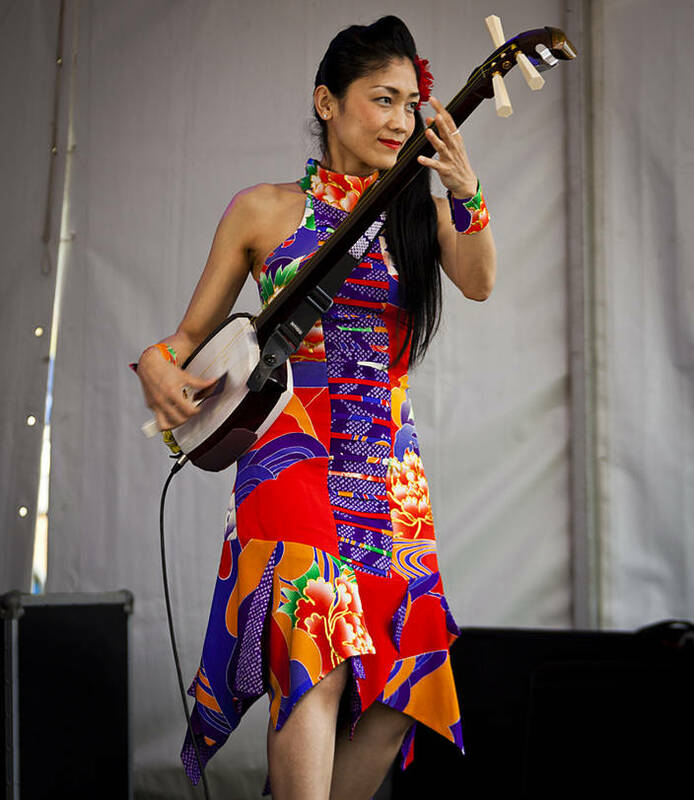 This is Noriko Tadano who was performing with George Kamikawa at the Mitchell Creek Rock N Blues Festival in Queensland, Australia. One of the great things about small festivals is the music you discover. These two definitely added some colour to the weekend. I try to avoid using vertical shots on this blog but sometimes only portrait will do.